People have attempted to produce models of this unique train, but the efforts have been less than satisfactory. 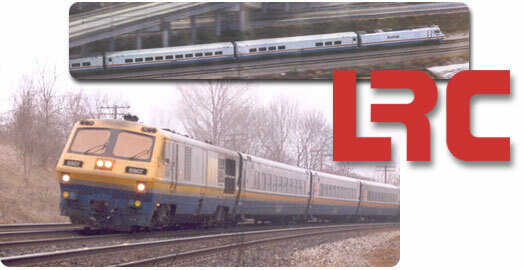 With the proper research and investment, Rapido Trains Inc. produces a Bombardier LRC coach that meets the exacting standards of today's model railroader. 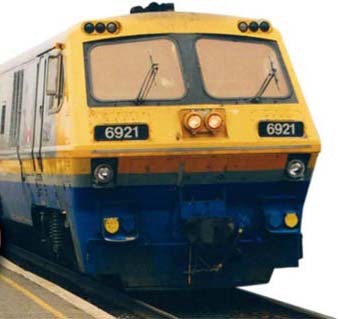 Further information from Rapido has advised us that these are resin kits. You can put them together yourself or hire someone to do the assembly and painting.